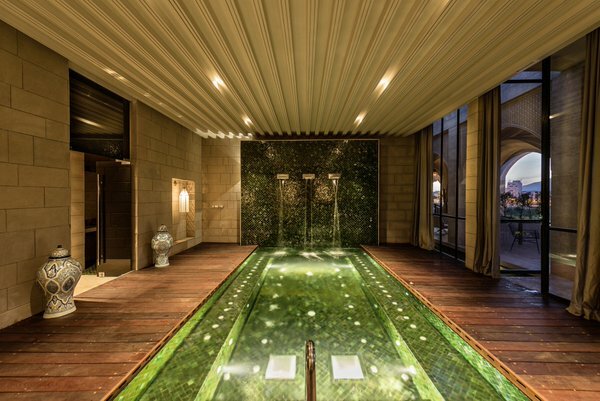 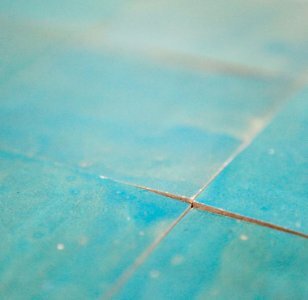 Zellige Maroc proposes different products such as Moroccan zellige, cement tiles and limestone tiles width handcraft rendering for floors and walls. 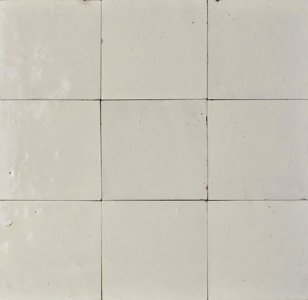 Discover our zelliges and cement tiles in our private showroom. 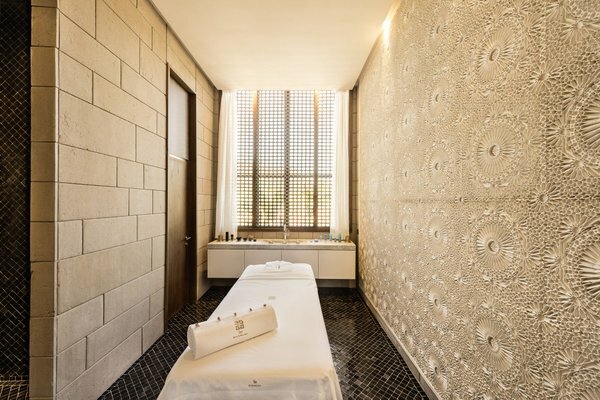 New de-stocking available during all the year on Zellige Maroc. 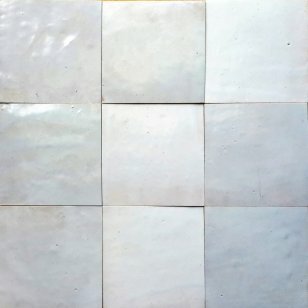 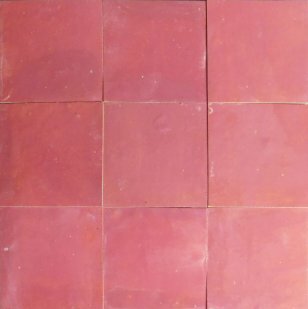 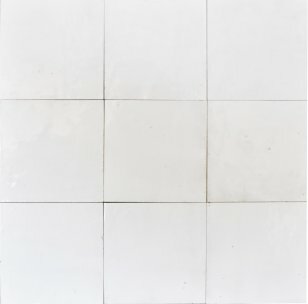 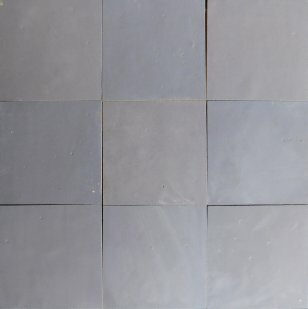 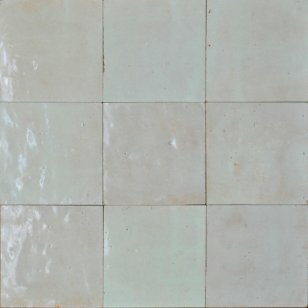 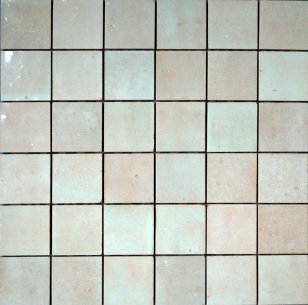 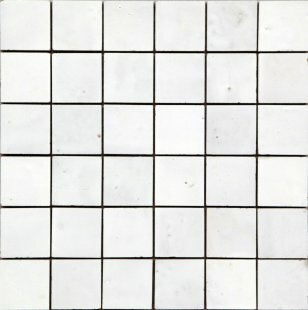 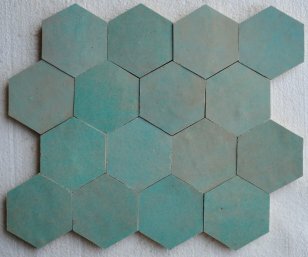 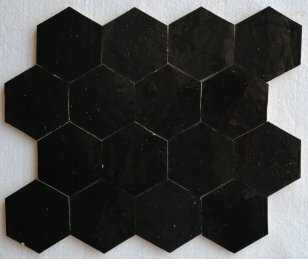 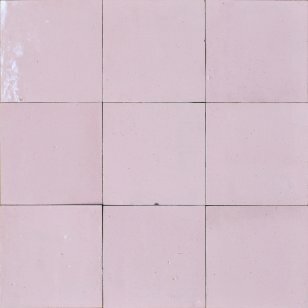 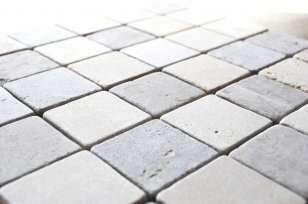 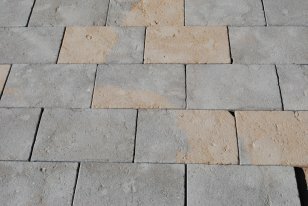 Please also discover our Moroccan zellige and cement tiles at discounted prices. 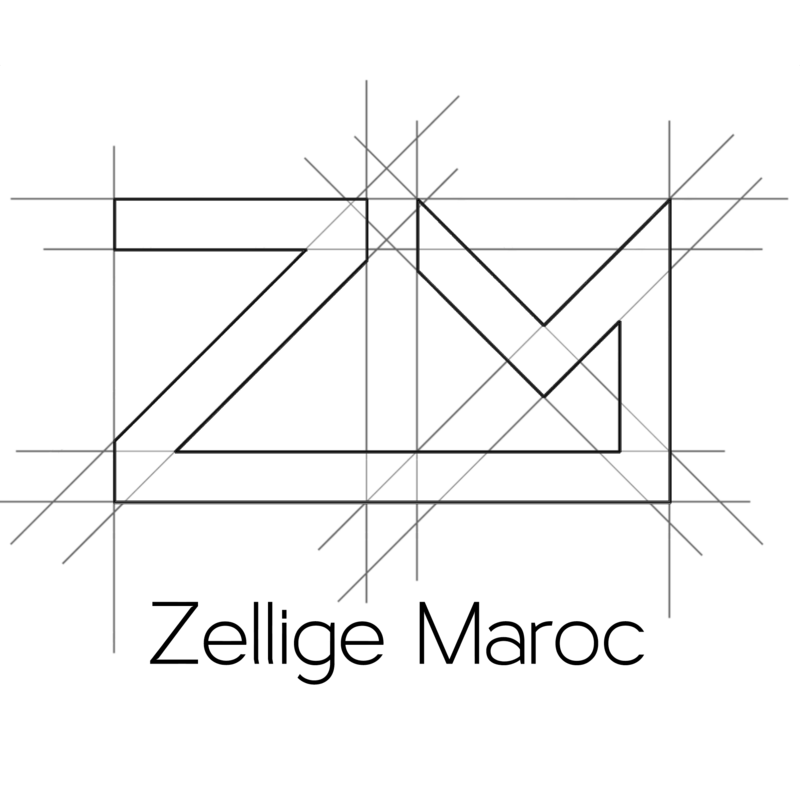 Zellige Maroc workshop offers solutions the most adapted to your needs. 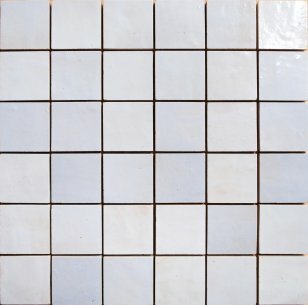 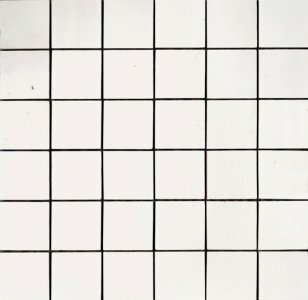 Please discover our Moroccan zellige and cement tiles pack de-stocking pages with discounted prices !